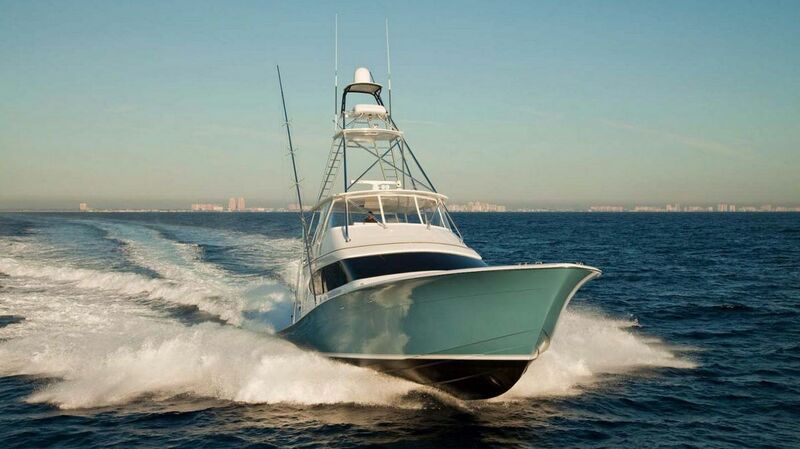 Apr 19, 2019 The Marlin Mission Combines The Love Of Fishing With Love For People The Marlin Mission is a mothership yacht and a Hatteras GT63 that travel the world searching for Marlin and raising money for charity. 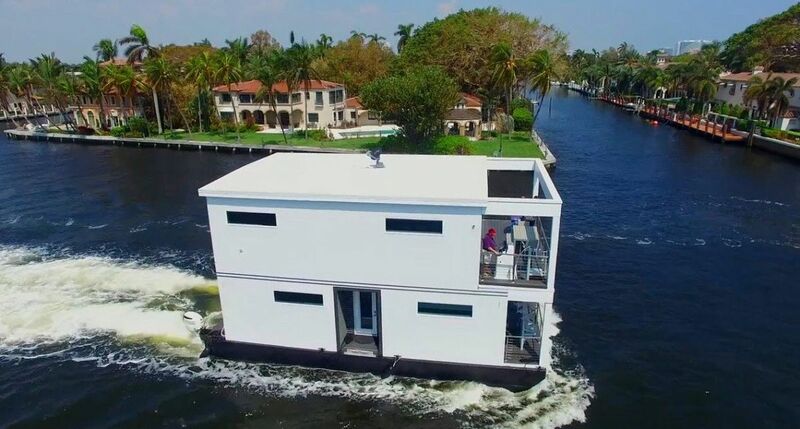 Apr 09, 2019 Most Interesting Yachts For Sale In Florida Right Now Read about the most interesting and unusual yachts for sale in Florida and on the market right now. 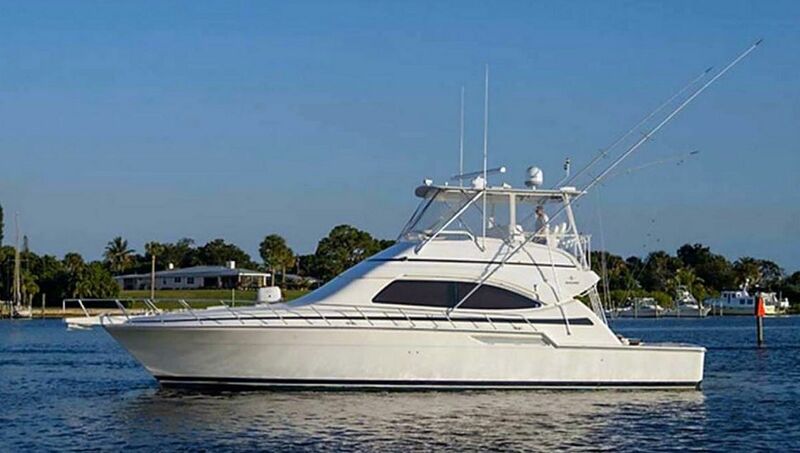 Apr 03, 2019 Emeril Lagasse's 70' Viking Aldente Is Now For Sale Emeril Lagasse's Viking 70 Enclosed Bridge named Aldente is now for sale with United Yacht. 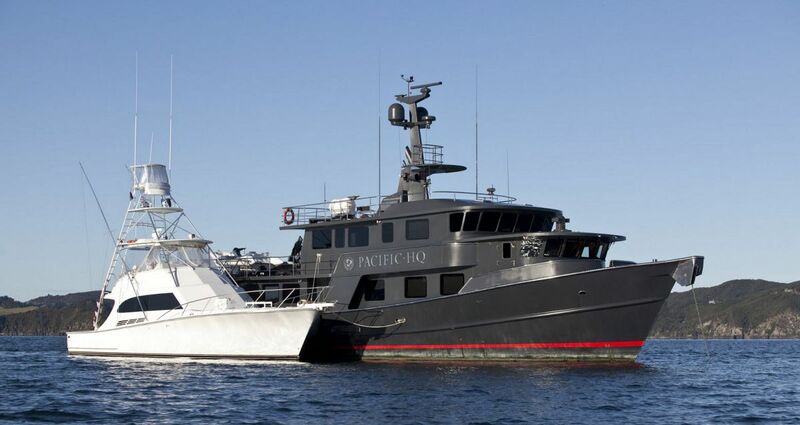 Mar 31, 2019 Pacific HQ Is The Ultimate Mother-Ship Yacht For Adventure Pacific HQ is a 95 Custom Jemison Motor Yacht that also includes a 48 Sportfish called Hookin Bull. 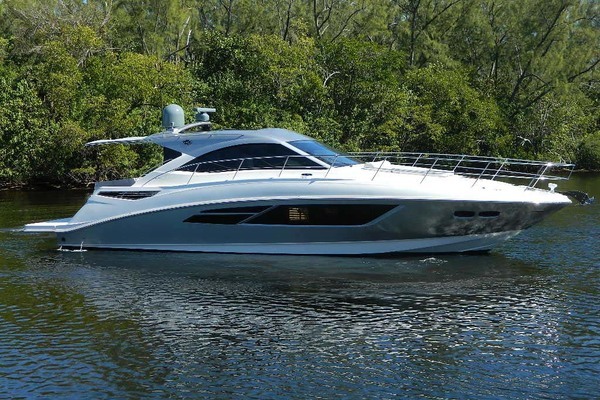 Mar 24, 2019 Mary B - Bertram 510 Convertible Just Listed Mary B is a 2002 Bertram 510 Convertible just listed with United Yacht Sales. 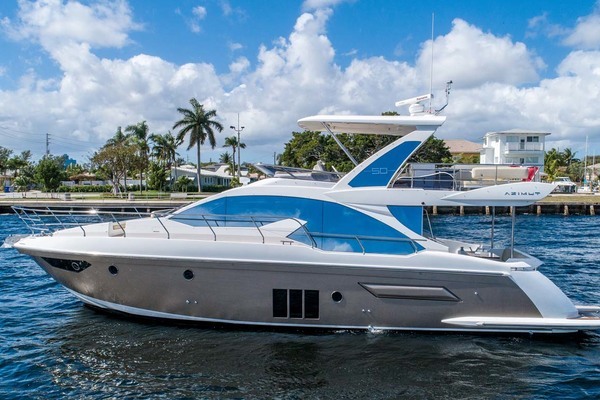 Mar 19, 2019 Hatteras GT65 Carolina - A Fresh Look For The GT Sportfish Series The Hatteras GT65 Carolina offers a fresh, new style along with several progressions in the construction of the yacht. 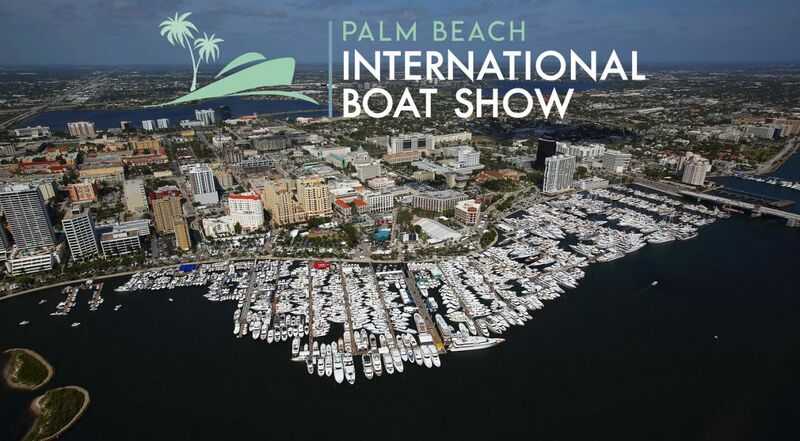 Mar 05, 2019 Palm Beach Boat Show Featured Yachts The Palm Beach Boat Show is coming and United will have an impressive line-up of brokerage yachts. Mar 05, 2019 Can A Log Damage The Hull Of A Hatteras At 20 Knots? Hatteras Yachts test their resin-infused hull by slamming a log into it at 20 knots. With more than 600 transactions every year, United Yacht Sales has the largest network of buyers and sellers worldwide than any other brokerage firm in the industry. 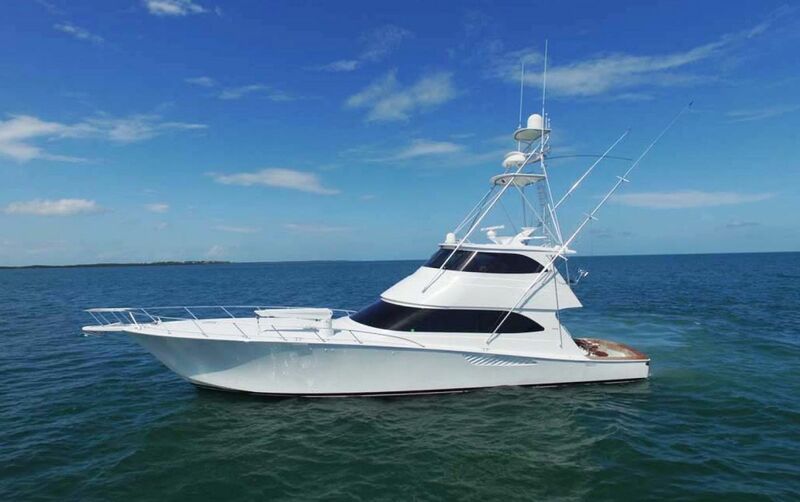 We advertise all of the yachts for sale on the MLS so that you can find the boat that fits your needs, regardless of whether it's listed with us or not. Our first priority is to make sure that you are well informed on all of your choices so that you can make the best decision for you. There is strength in numbers and United knows how to use this advantage to help you sell your yacht. With a worldwide footprint and over 150 yacht brokers, your yacht for sale will be marketed internally to our entire team the minute it becomes available.  This level of exposure before your boat or yacht ever even hits the MLS can result in a quick and easy sale for you. Our team of expert yacht brokers can help you evaluate the market place, and more importantly the boat you're interested in. If you're going to buy a boat, let a United Yacht broker assist you with your purchase. Not only does it not cost you anything, but we can save you time, money, and ensure the history of the vessel you are looking at is fully disclosed. Getting enough exposure for your boat or yacht is key to selling it quickly and for as much money as possible. United invests heavily and intelligently to make sure your listing gets the very best exposure. Let us put together a full market evaluation and advertising plan for your boat and show you how United goes above and beyond other brokerage firms when it comes to marketing your yacht.